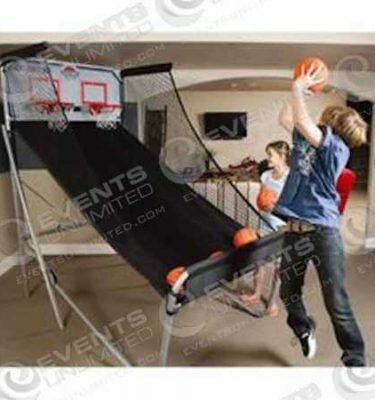 If you are looking for some fun basketball themed games or game rental options- we are thrilled to offer a huge selection of them to meet your needs. 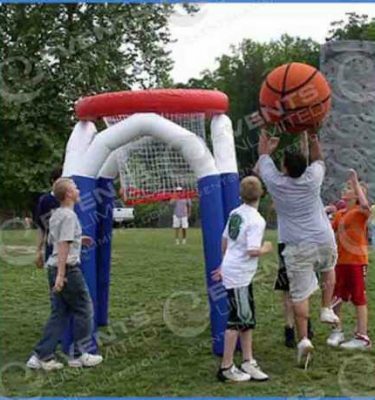 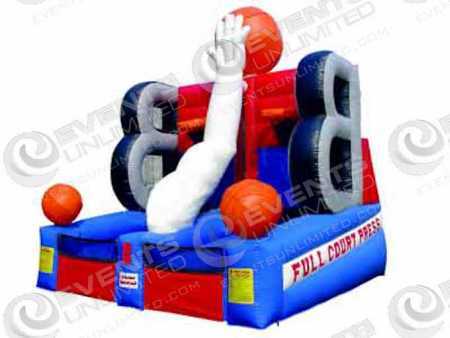 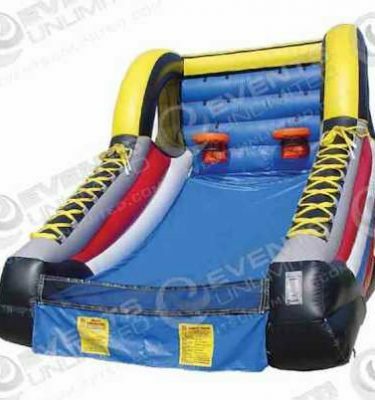 We have several inflatable basketball games, double shoot hoop arcade style games, and have even put together temporary basketball courts for special events. 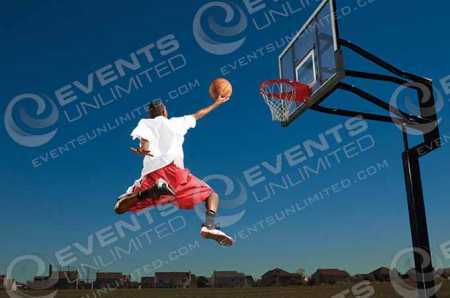 At Events Unlimited we are here to help- so if you are looking for something you do not see here for your special event- let us know what it is and we are happy to be of assistance.